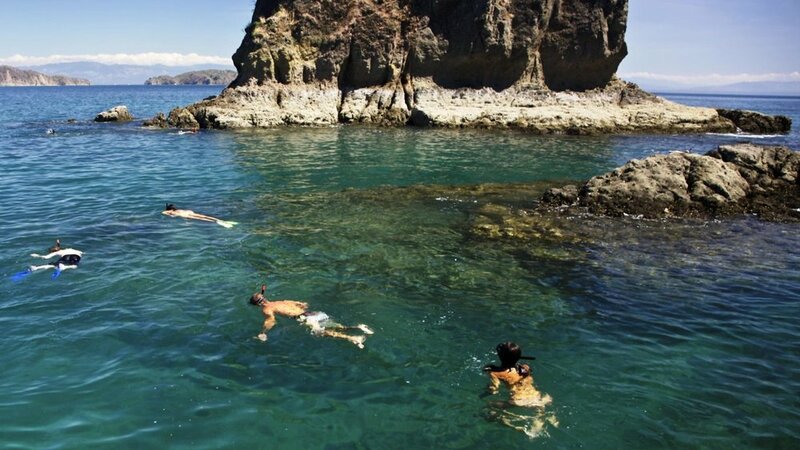 Immerse yourself in the yin of mind, body, and breath to unwind... plus hints of yang to satisfy your sense for adventure: SUP, Snorkel, Swim in the Sea! Set in paradise, this is an experiential retreat specifically curated to invite you to unwind, breathe and BLISS OUT! To remind you of how beautiful the natural world is. To recharge your spirit and awaken your sense of wonder. To explore. Be moved. Be inspired... To choose JOY! This beachfront tropical retreat will be held at Tropico Latino, an intimate luxury hotel and yoga center in Santa Teresa. 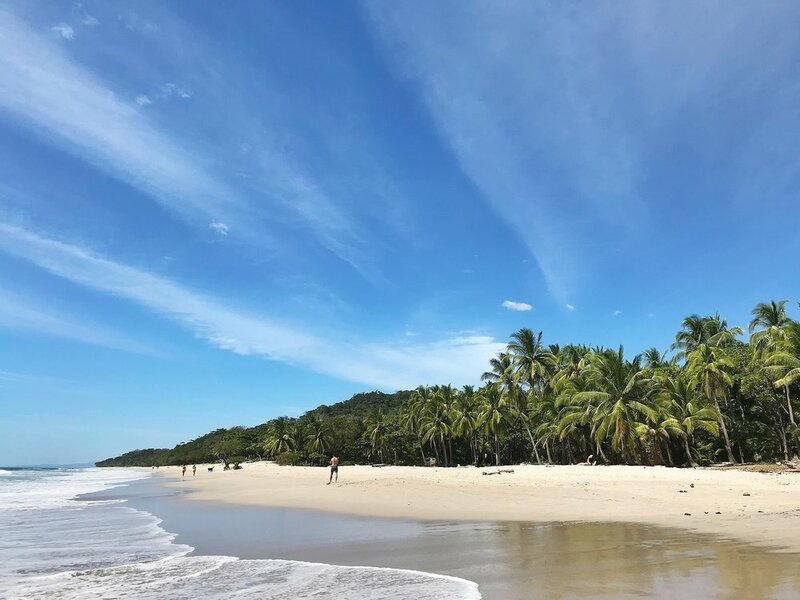 Immerse yourself amidst a breathtaking white sand beach on the Pacific Ocean of Costa Rica’s Nicoya Peninsula, unspoiled expanse of endless beaches, beautiful swimming areas and natural tide pools. 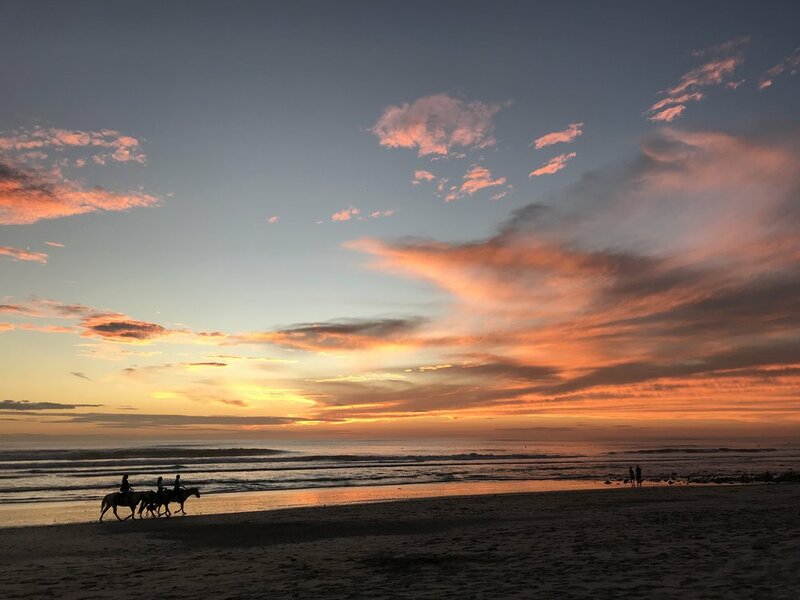 Experience the pristine natural environment and wildlife of Costa Rica right outside your window with howler monkeys, hummingbirds, iguanas and bright flowering heliconias. 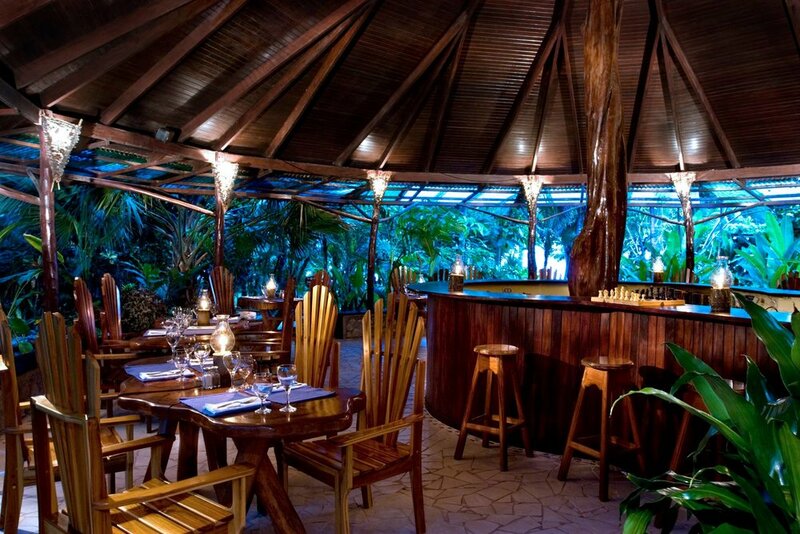 Breakfast, lunch, and dinner are prepared daily at the Shambala Restaurant - and includes healthy vegetarian options along with fish and/or chicken. The food is organic when available and prepared with nourishing ingredients. On 2 evenings, we can enjoy dinner in one of the many restaurants in town - some with live music! Cost: Prices are quoted in USD taxes included. Can be paid the equivalent in CAD. Accommodations are based on double occupancy. Each guest will have their own bed. Spots will be allocated on a first come basis. Private accommodations may be available with a single supplement. Contact us for more details. Note that accommodations are subject to change based on the availability at time of booking. * Early Bird Rate: Pay in full by August 1 and save $100! Featuring: Mala Bead Workshop! Make your own Mala beads (meditation beads) and infuse it with your positive energy, intention, and gratitude. * Please note that group activities may change due to weather conditions. Shuttle to/from resort - but can be arranged! Bring your own group (minimum 6 persons) and I can customize a private retreat for you and your friends! To sign up for a retreat, a 50% deposit reserves your space. Full payment is due no less than 60 days prior to the start date. Should you need to cancel your reservation 61 days or more prior to the start date, a 30% cancellation fee will apply. If you cancel 45-60 days prior to the start date, an 80% cancellation fee will apply. If you cancel less than 45 days prior to the start date, a 100% cancellation fee will apply. Hope you understand! No refund or credit will be given for arriving late or departing a retreat early. In the unlikely event the retreat needs to be cancelled, a full refund will be given. Our cancellation policy must apply even in the event of, and not limited to, personal emergencies, weather, flight cancellations or delays. As such, we strongly encourage you to purchase cancellation and trip interruption insurance, as well as additional health insurance. For reservations or for more information, email Marissa at marissa@purapranaflow.com.